Nykaa.com is a premier online beauty and wellness destination. 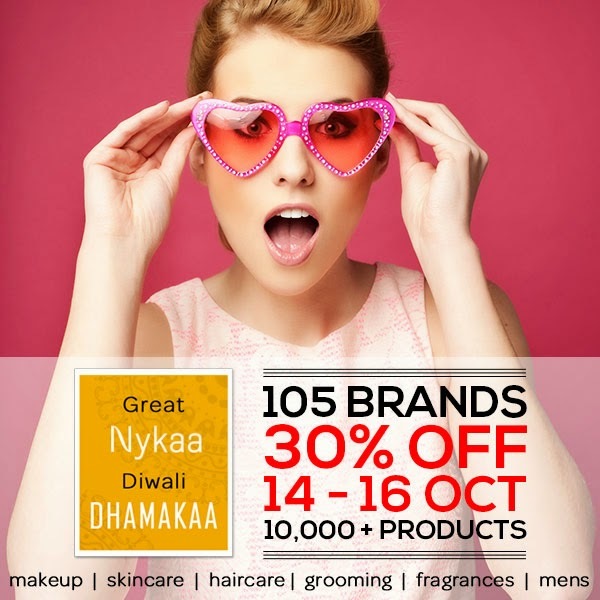 Nykaa.com offers a comprehensive selection of makeup, skincare, hair care, fragrances, bath and body and luxury products for women and men at the best prices. All products are 100% authentic, sourced directly from the brands or authorized distributors. Visit Nykaa for a hassle-free shopping experience, the virtual makeover tool, beauty advice and assistance on the phone, free expert advice and articles on beauty trends and tutorials and celebrity looks.